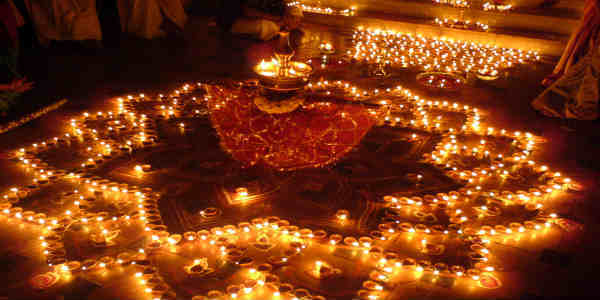 The festive season of Diwali makes an appearance sometimes in October and the other times, during the first half of November. North India sees dry weather and the period is the transition time from Post Monsoon season to winters. Just prior to Diwali this time, the hilly states of North India were covered with snow causing a dip in the temperatures over that area. So much so, the plains of North India also saw drop in the temperatures. Delhi: Due to absence of any system, Delhi is expected to see a dry Diwali. However, pollution levels will remain high. In fact, the thick layer of pollution will not let the minimum temperatures drop despite the passage of Western Disturbance which could have caused a drop in the minimums to quite an extent. 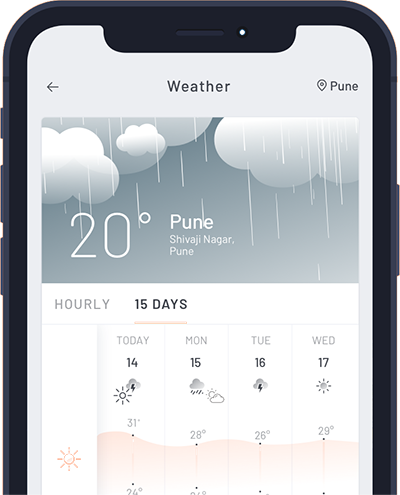 Mumbai: The city of Mumbai did see some showers in the recent days, however, as far as the festival of Diwali is concerned, weather will remain dry with day temperatures settling in the mid 30s and the minimums in the mid 20s. Bengaluru: Pleasant weather is in store for the city of Bengaluru which has otherwise been seeing some rains. Some passing showers are expected on November 6 while conditions will become better by November 7. Chennai: Chennai celebrates Diwali a day prior to other parts of the country. Rainfall activity is in store for the city of Chennai on November 6. Rains will be even more on November 7. Kolkata: The city of Kolkata will also see dry weather conditions on Diwali. In fact, weather will remain warm during the day while nights might become slightly comfortable. Indore: The city of Indore is also likely to remain dry with both day and night remaining in the comfortable range. Lucknow: Dry weather is in store for Lucknow as well wherein the city is expected to see comfortable afternoons. Nights, however, will be on the chillier side. Hyderabad: The city of Hyderabad will also see dry weather conditions with both day and night temperatures remaining comfortable.